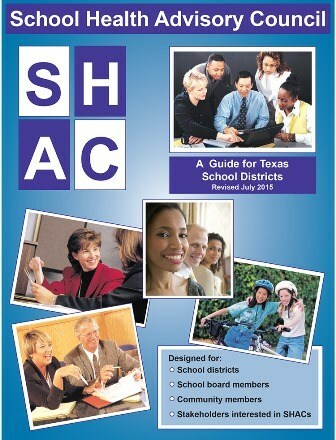 A School Health Advisory Council (SHAC) is a group appointed by the school district to serve at the district level. Members of the SHAC come from different areas of the community and from within the school district. The majority of members must be parents who are not employed by the district. If you are interested in partnering with us to make a positive impact on the health & wellness of our students, this council meets four times a year at the COCISD Administration building. Meetings usually last about one hour. January 7, 2019 @ 2 p.m.
March 25, 2019 @ 4:15 p.m.
June 3, 2019 @ 10 a.m.